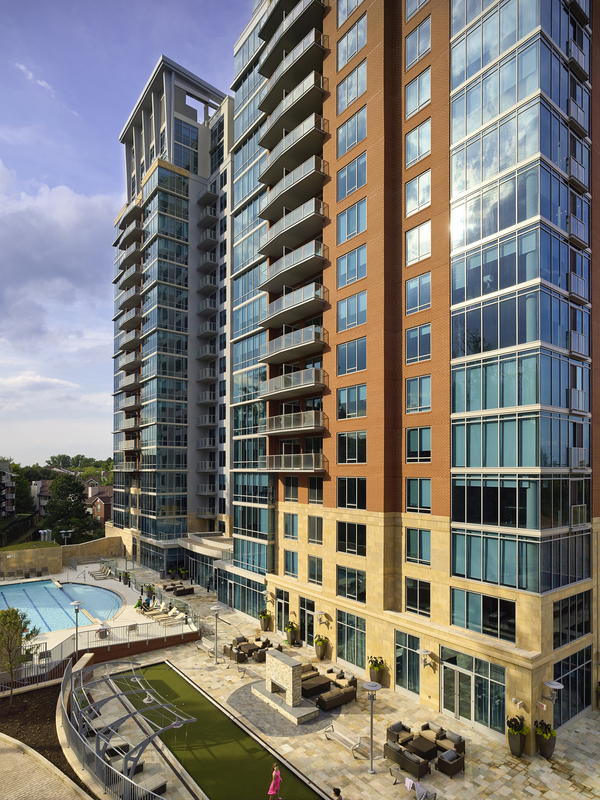 Ovation at Park Crest is a LEED® Gold certified, 300-unit, concrete, high rise apartment community with four levels of underground parking. 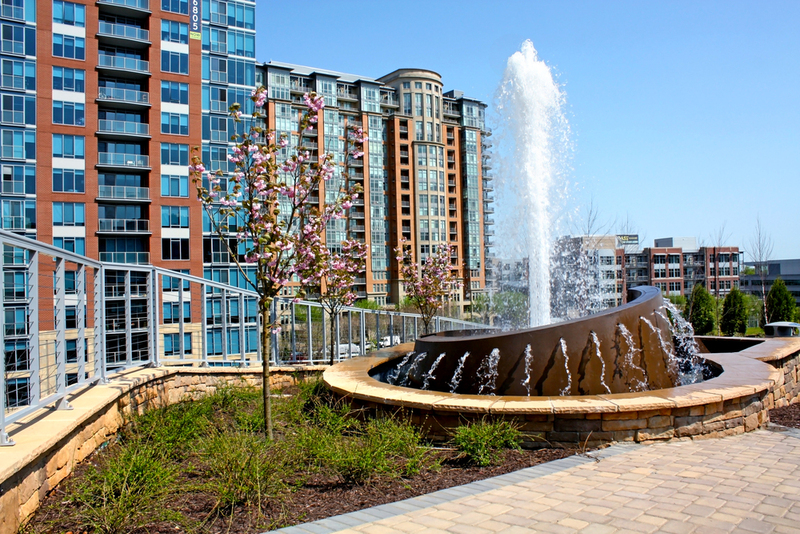 The project is located just a few blocks from Tysons Corner shopping mall, within walking distance of the new metro station, and near the Dulles Toll Road. 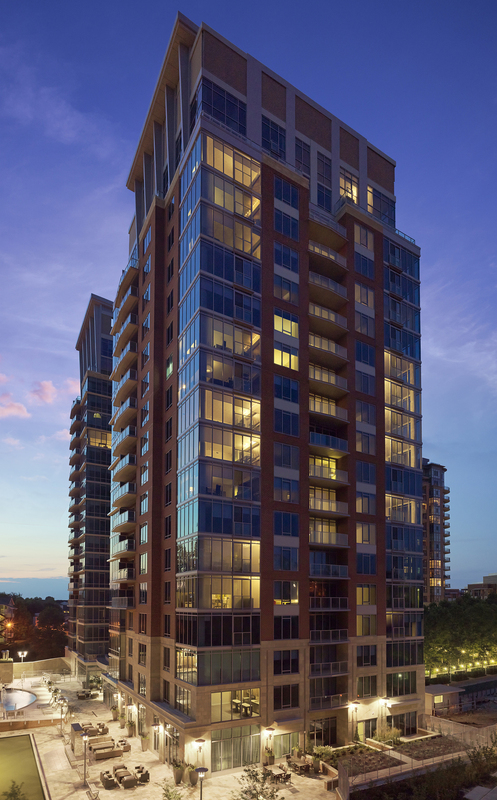 Ovation’s high end apartment finishes include stone kitchen countertops, quartz bathroom counters, and hardwood flooring. 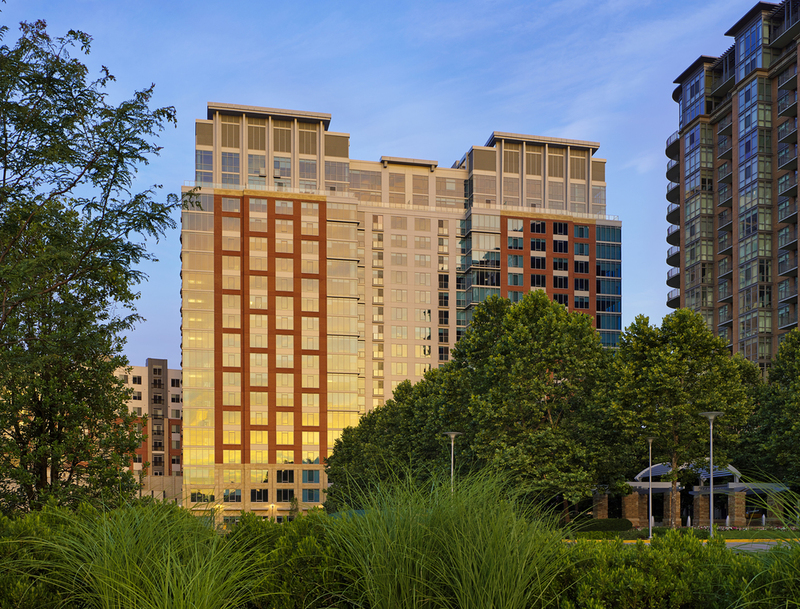 In addition to an extensive amenity area, the project also includes a courtyard pool, patio area with bocce ball court and fireplace, dog park, and water park. Ovation will share an underground parking garage with Park Crest I, an adjacent condominium building.